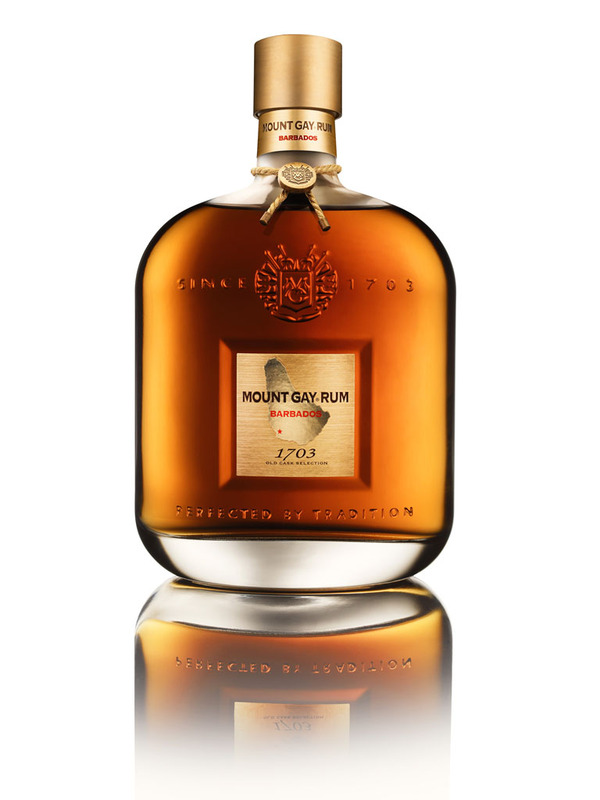 Blended entirely from the treasures of Mount Gay’s prized reserves, each one created from the golden sugarcane and coral-filtered water of Barbados and then aged for 10 to 30 years, 1703 is a masterpiece of utter sumptuousness, a nectar of the oldest rums created by the oldest rum house in the world. Remarkably luminescent, it presents a deep, rich bouquet of oak, caramel and leather, seamlessly intertwined with mellow notes of ripe banana, stewed fruit and soft spices that slowly and deliciously melt into a smooth, lingering finish. Unparalleled and unforgettable, 1703 Old Cask Selection is an exquisite ode to Barbados and the art of ageing. This extraordinary new rum will progressively become available in the most exclusive destinations across the world. All who are passionate about rum are invited to experience 1703 Old Cask Selection, for even the most refined palates are certain to be delighted and awed by the utter perfection of this singular spirit.